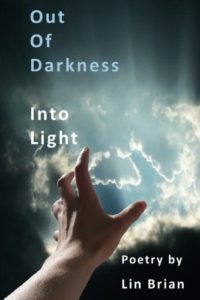 Experience the life-changing poetry of Lin Brian as she artfully touches numerous topics ranging from Abuse, Fear, and Pain to Help, Beauty, and Smiles. Get an Author Signed Copy direct from the author. This entry was posted in Lin Brian Books. Bookmark the permalink.